We aim is to provide the most energy efficient replacements for traditional lighting with zero compromise on quality or functionality. 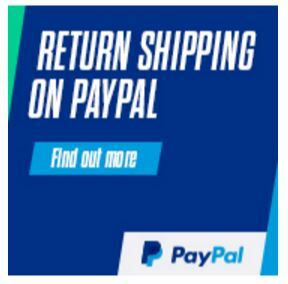 Our MR16 LED bulbs are therefore a standard size and a direct replacement for your existing 50W Halogen MR16 bulbs. Although they may initially be more expensive to purchase than a standard bulb, the benefits very quickly offset the purchase costs. These bulbs are available in Warm White. 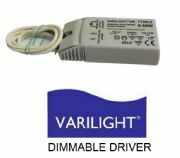 Although the dimmable MR16 LED bulbs may be compatible with some existing dimmers it is recommended to avoid any flickers that a specialized “Trailing edge” dimmer switch that reduces the current flow to zero is used to also give the full dimmable range. 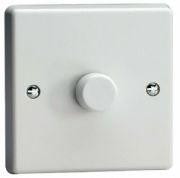 Normal dimmer switches are leading edge and have a minimum load of 40 Watts that means to dim the bulbs fully more that 10 bulbs would be required due to the low power consumption. 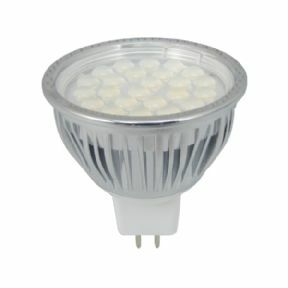 Normal transformers may not be suitable for dimmable MR16 LED bulbs due to high minimum loads. We recommend to use dimmable led transformers. 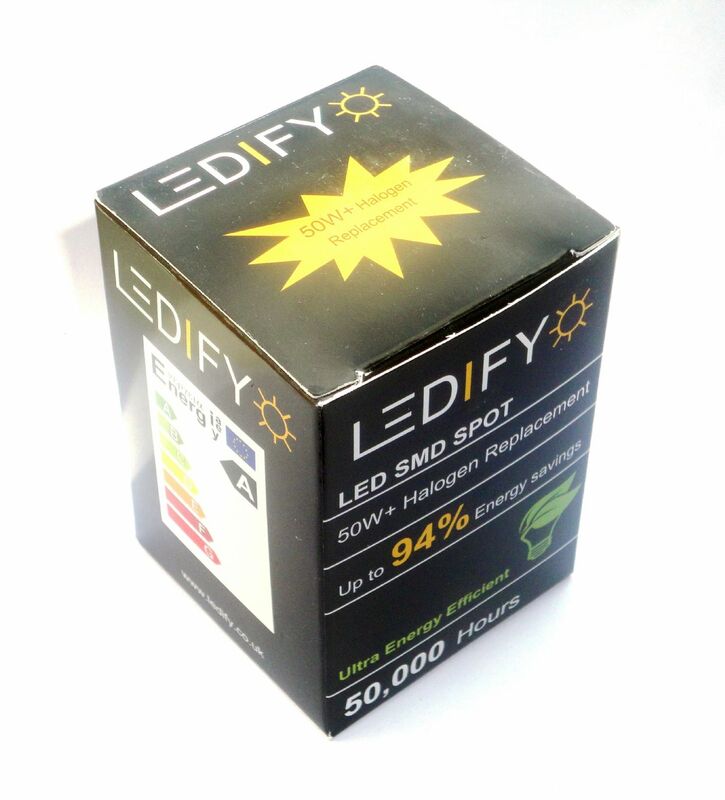 Non-Dimmable LED drivers and transformers are NOT suitable for this product.